Find the perfect sweet treat for every occasion. 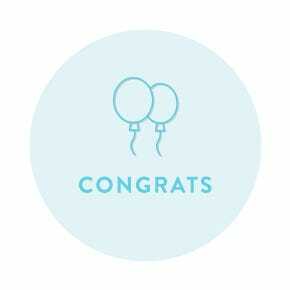 Fun, instant gifting from inbox to mailbox. 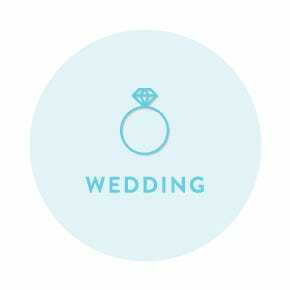 Redeeming a Sugarfina Gift Card? Lucky you! 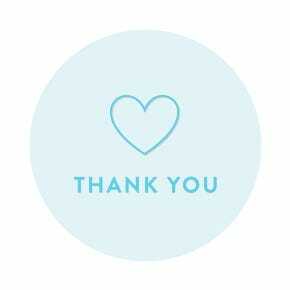 Gift cards can be redeemed online or in any Sugarfina boutique. Choose a Candy Bento Box® and fill it with their favorite sweets! 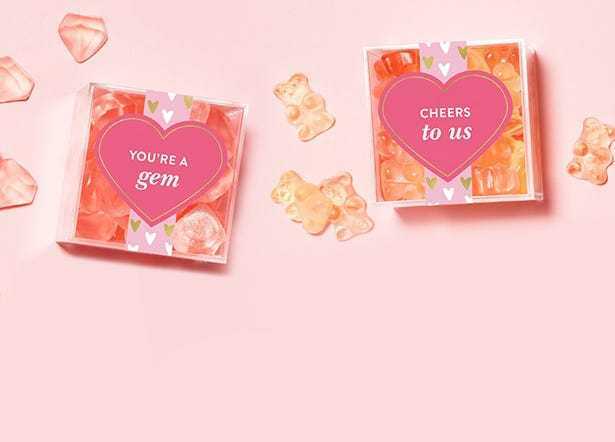 You can still find beautiful Valentine's Day gifts at Sugarfina Boutiques. Do you prefer to gift an experience? 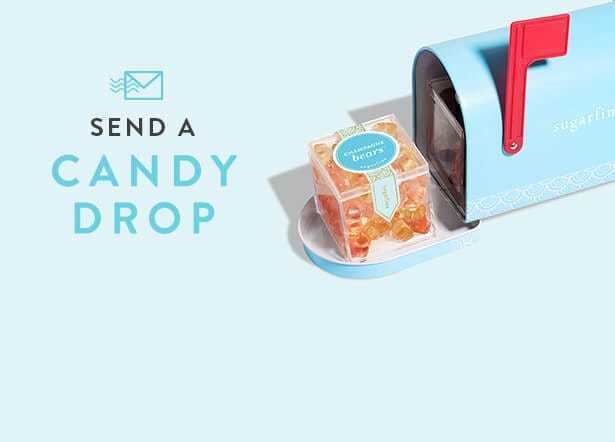 With CandyDrop, you can easily send an instant gift - all you need is their email! The recipient will feel like a kid in a candy store, as they choose their favorite treats from over 100 unique flavors. Best of all? 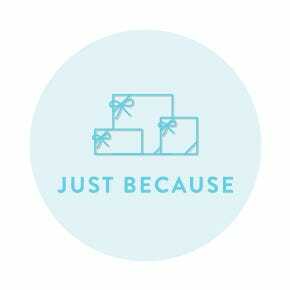 There's no guesswork - the tax, shipping and handling are included, making CandyDrop a true gift for the recipient to enjoy, no strings attached. Gift cards are the perfect convenient gift for when you don't know their taste very well, or you're shopping for the person who always knows exactly what they want (and prefers to choose for themselves!) 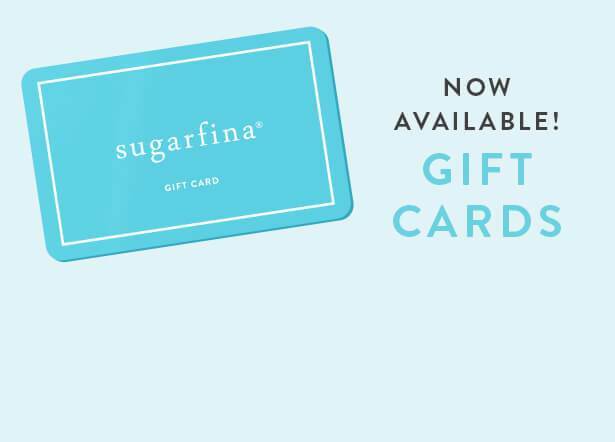 Sugarfina gift cards are available for purchase in denominations from $10 - $100 in any of our candy stores, and redeemable online or in-store. Click here to read Gift Cards terms and conditions. Planning a special event, or looking for a group gift that can be personalized with your logo or message? Our Candy Concierge on our corporate gifts team will work directly with you to create customized packaging for large orders, including labels and insert cards with your company branding and desired message. The perfect thoughtful touch to thank employees or clients for a great year, and make special events a delicious success. 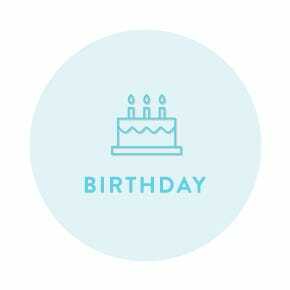 In addition to our curated gift boxes with a pre-selected assortment of treats, you can personalize your own! 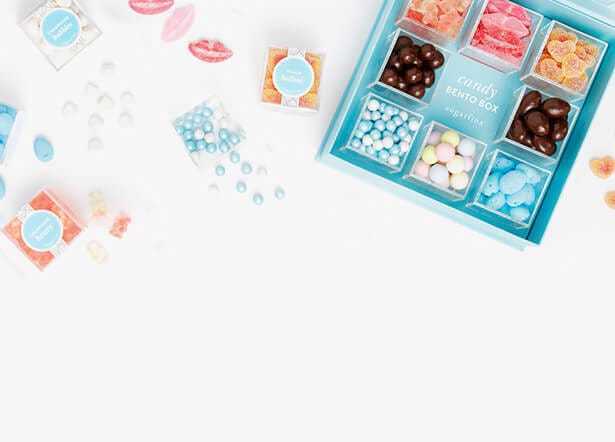 With a variety of sizes and styles to choose from, fill the gift box with their favorite flavors for a truly personalized candy collection, down to every last detail.